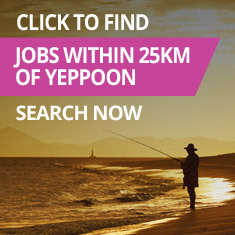 Do you live local and want to work local? 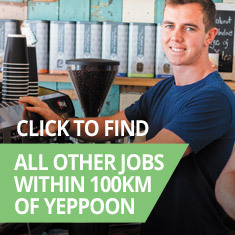 Are you a local business looking for new staff? 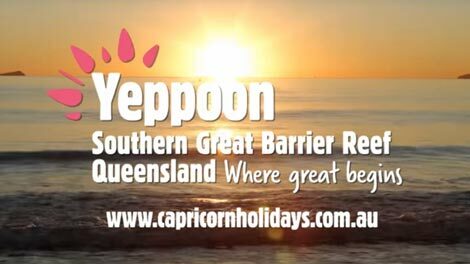 If the answer is yes, sign on to Yeppoon and Capricorn Coast Region Joblink… where our talent is finding yours!